Nothing sounds better than a great song played on a great record player. 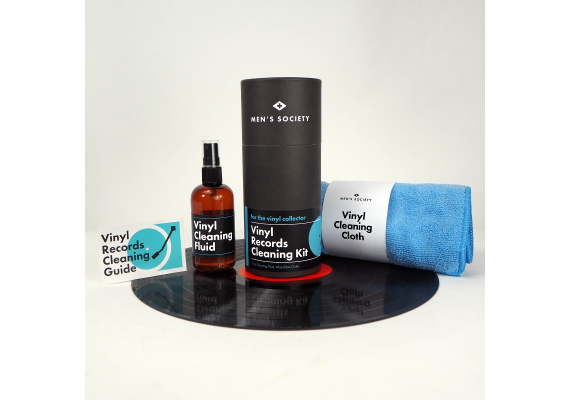 Protect your tunes and your memories with this vinyl records cleaning kit. 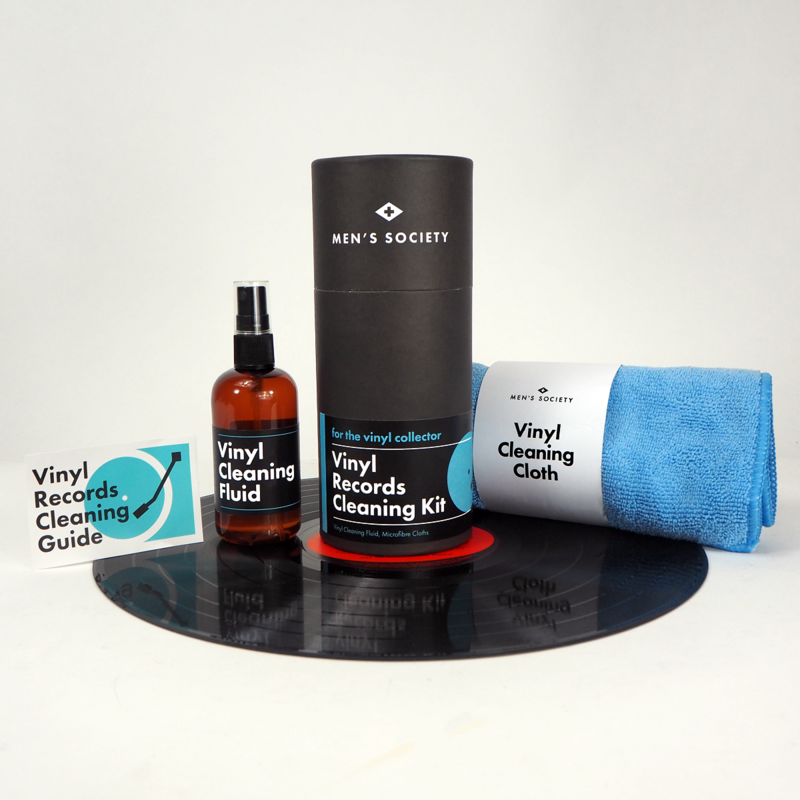 Specifically formulated to care for your records and remove any sound-damaging particles, this kit is exactly what you need to keep your collection in perfect condition.